Gather all of your troops. Each soldier starts with a full beverage of choice. Youngest soldier goes first. On your turn, reach into the bowl and pull out one challenge - no peeking! Follow the instructions. Once completed, play continues with the soldier to your left. If you are unable to complete a challenge, you are out of the war and play continues with the soldier to your left. 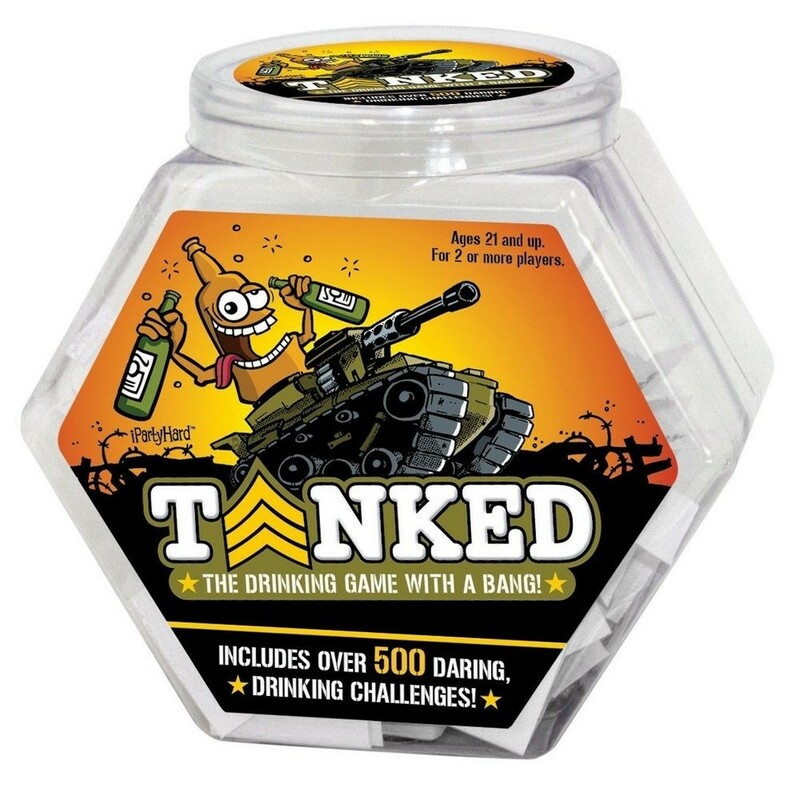 Collect three artillery shells and assign a drink to the soldier of your choice. Last soldier standing wins!